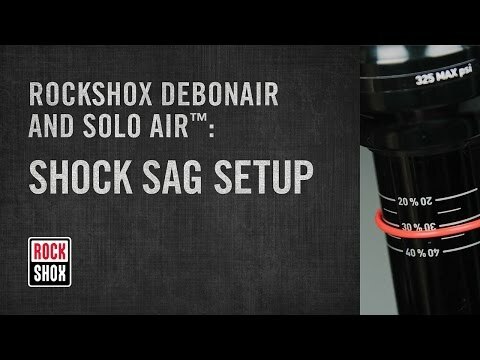 This video explains how to select, remove, and install a mountain bike external bearing bottom bracket. It demonstrates the differences between two-piece and three-piece bottom brackets, and explains the selection and installation process in detail. 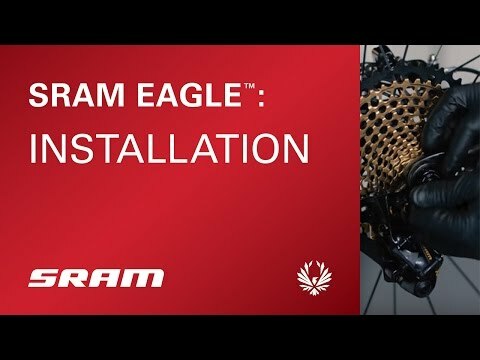 Want to upgrade to the new SRAM EAGLE cassette? Follow this video and learn how to install the new X01 Eagle casette and singlespeed chainring. 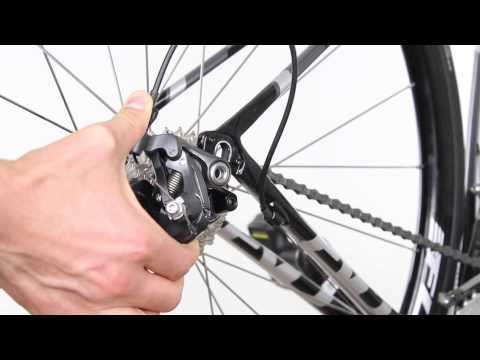 A quick and easy video that shows you, how to install a wheel in vertical dropouts !. This video explains how to remove an old mountain bike cassette and replace it with a new one.. 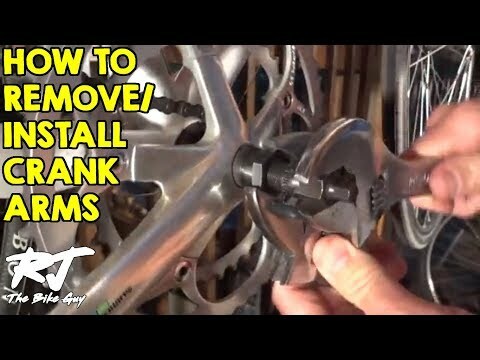 This video shows you how you can remove your crank. For most mountain and roadbikes..